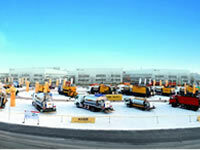 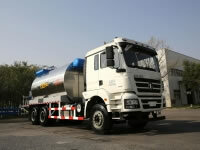 Gaoyuan is an asphalt distributor truck manufacturer and supplier. 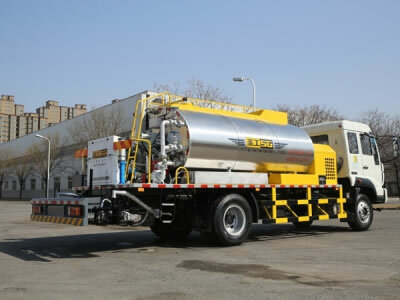 With a 6000 liters asphalt tank, this asphalt distributor truck is specialized equipment used to heat and spray various binders like emulsified asphalt and cutback asphalt in road construction and maintenance applications. 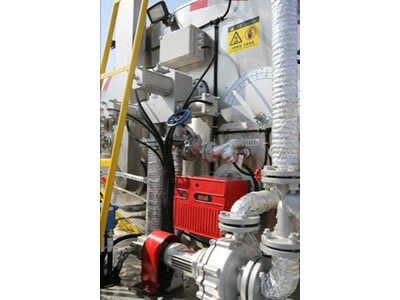 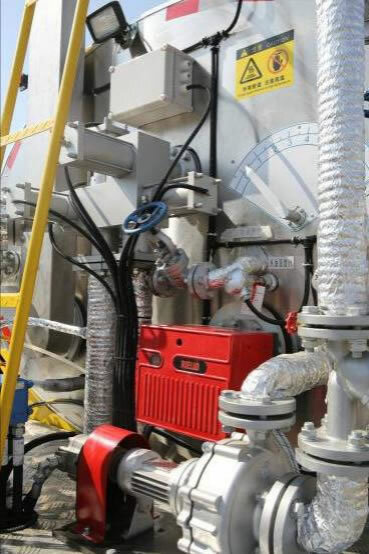 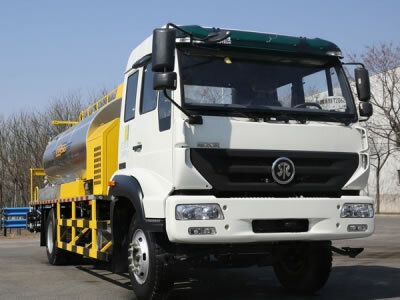 This asphalt distributor is equipped with Sinotruk chassis and 180HP engine power, it can spray asphalt with maximum speed of 10 km/h, and the external asphalt tank is packed by stainless steel sheet to be corrosion resistant, durable, and deliver the asphalt with superior heat preservation. 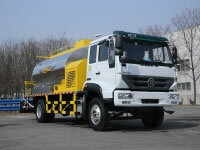 Please note: The parameters of this asphalt distributor truck can be customized. 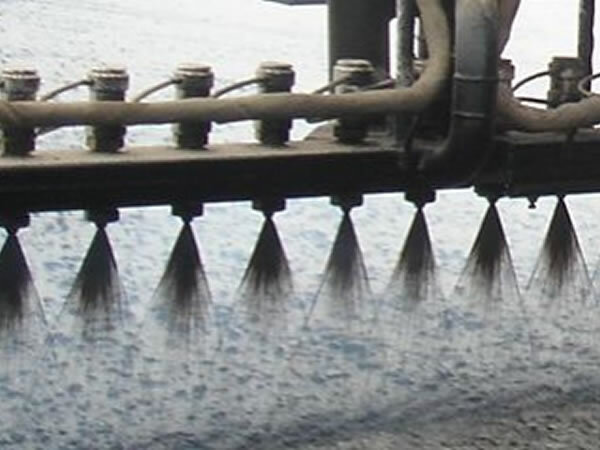 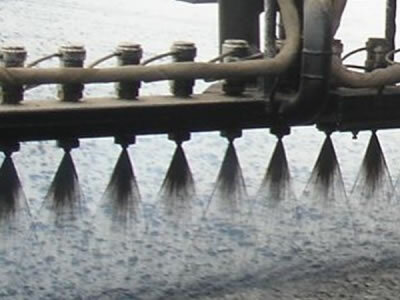 The high precision of the spray nozzle can guarantee uniform spray and superior spraying effect. The asphalt distributor truck 6000 liters can be operated in the operator cab or on the rear operator platform, leading to high flexibility. 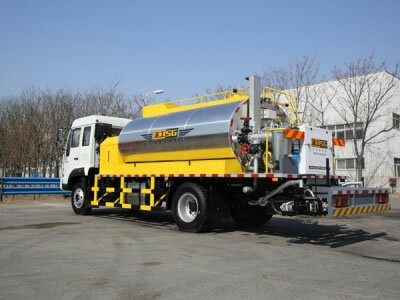 This asphalt distributor truck 6000 liters adopts automatic control to automatically control the spray width of the spray bar and precisely calculate the spray volume of the asphalt in road construction. 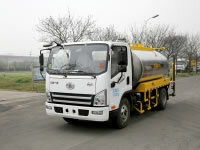 Gaoyuan has over 15 year experience in manufacturing road maintenance equipment, the following asphalt distributors have asphalt tanks of 4500 liters, 5000 liters, 8000 liters, besides, our company provides other road machines for chip seal, micro surfacing and slurry seal of the pavement, and each of the equipment has superior quality to meet you road construction and rehabilitation purposes.